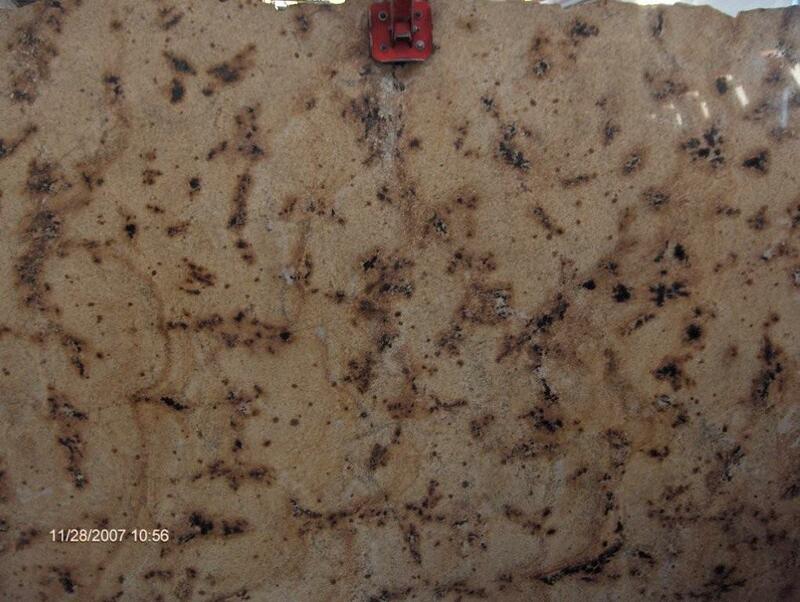 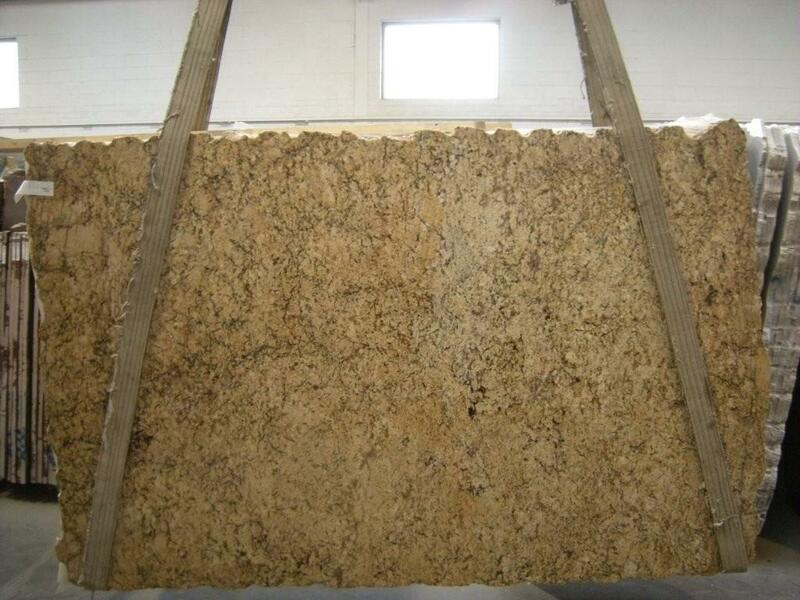 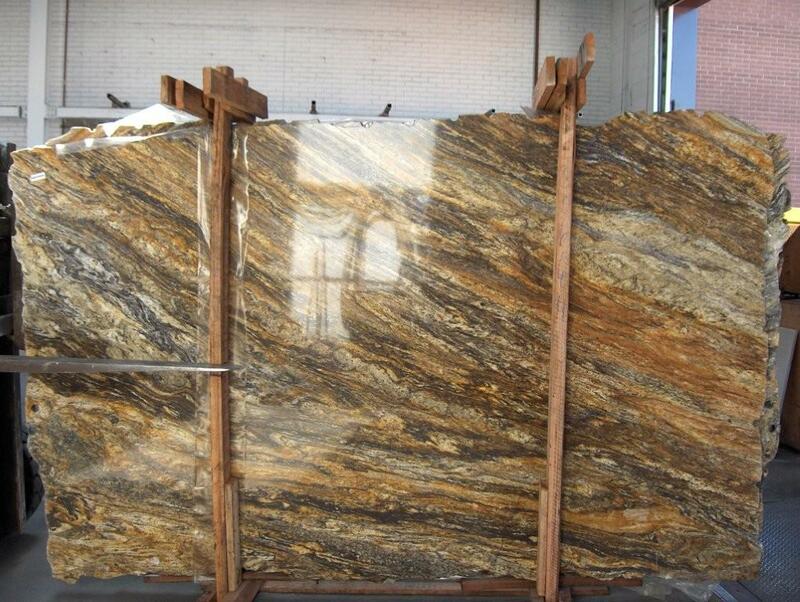 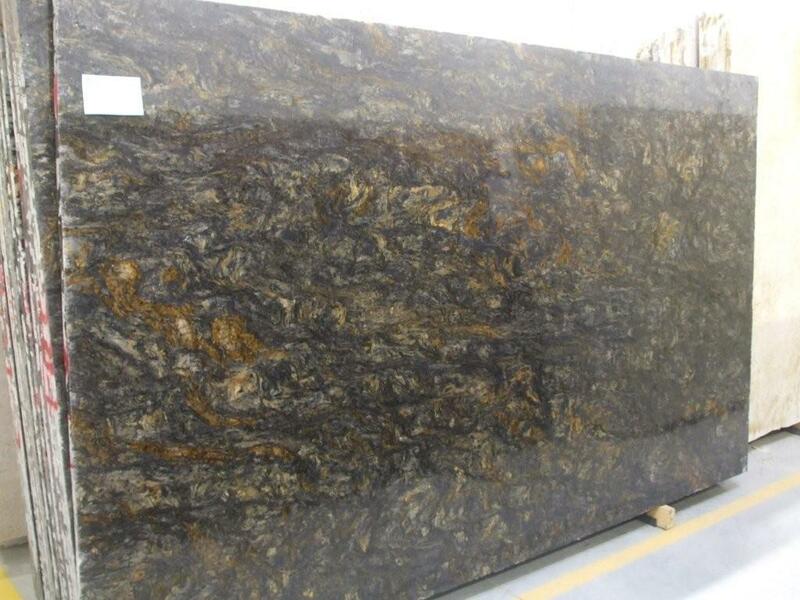 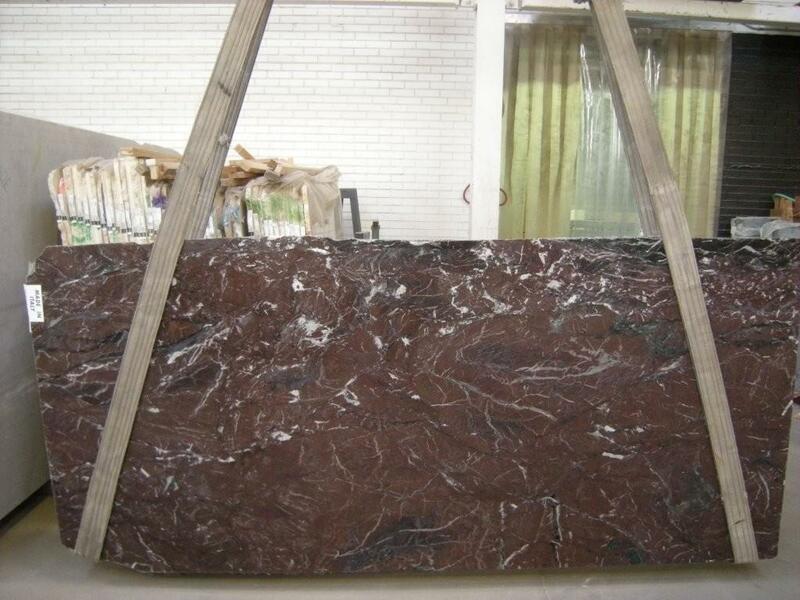 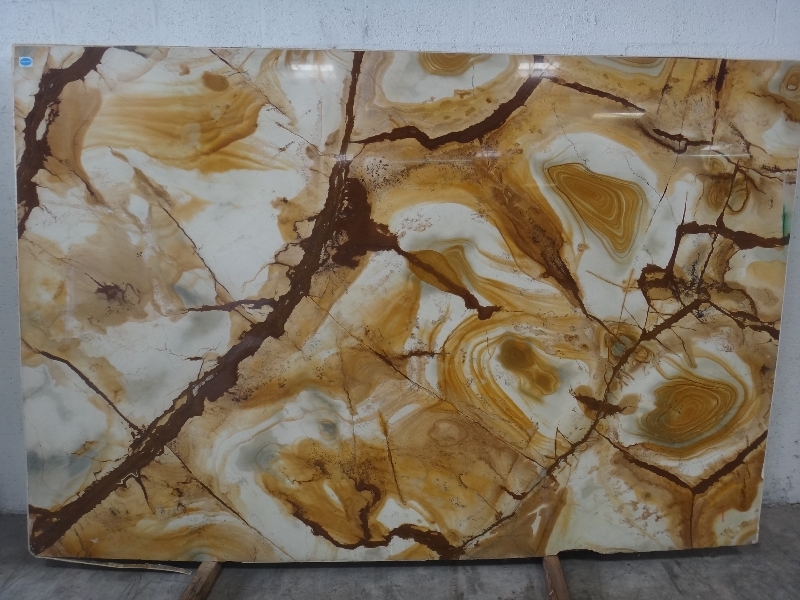 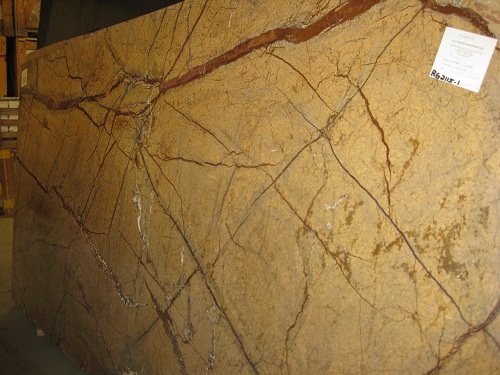 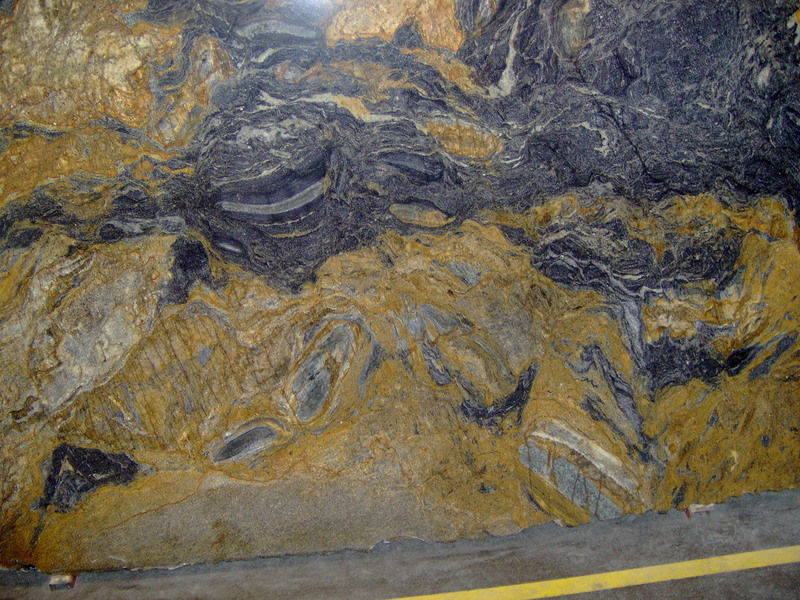 A Ready To Fabricate Collection of Unique and Exotic Stone Slabs On Site. 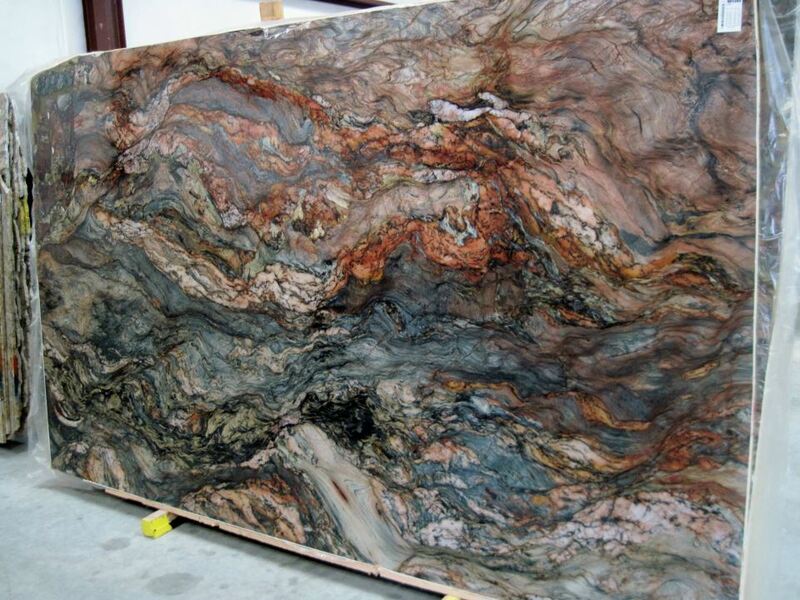 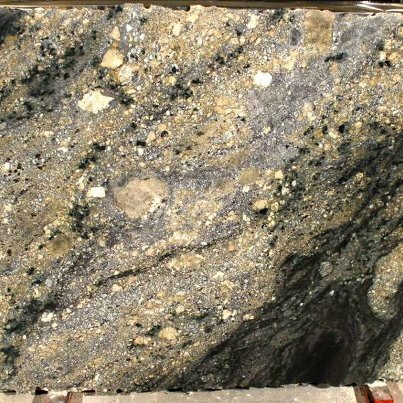 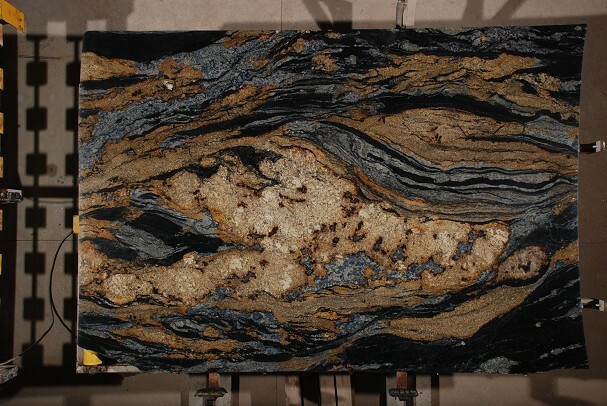 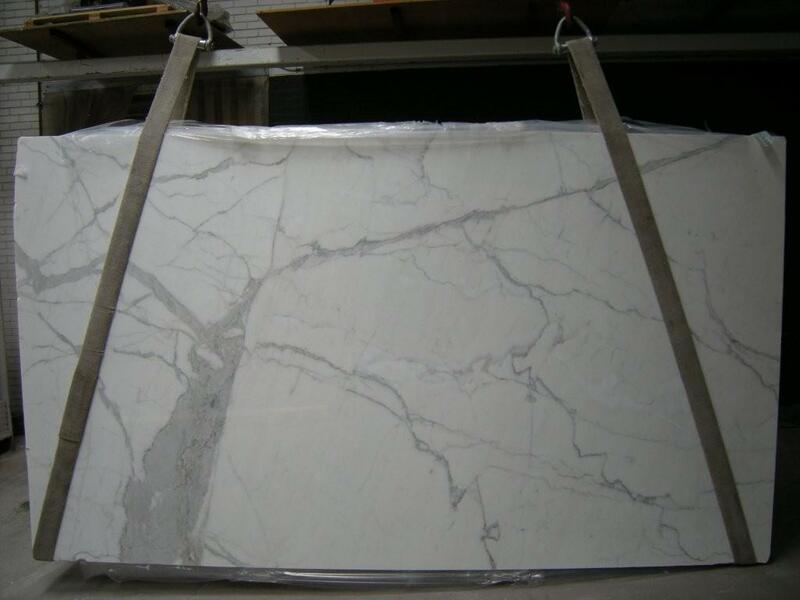 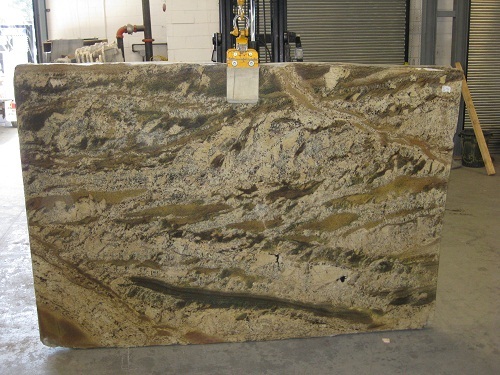 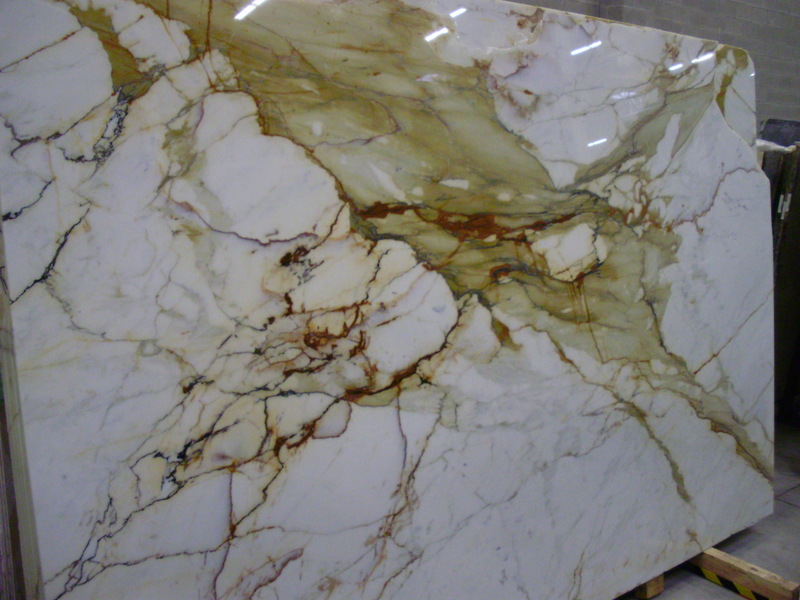 Our selection of stone slabs is extensive, diverse, and aesthetically comprehensive for even the most distinguished of tastes. 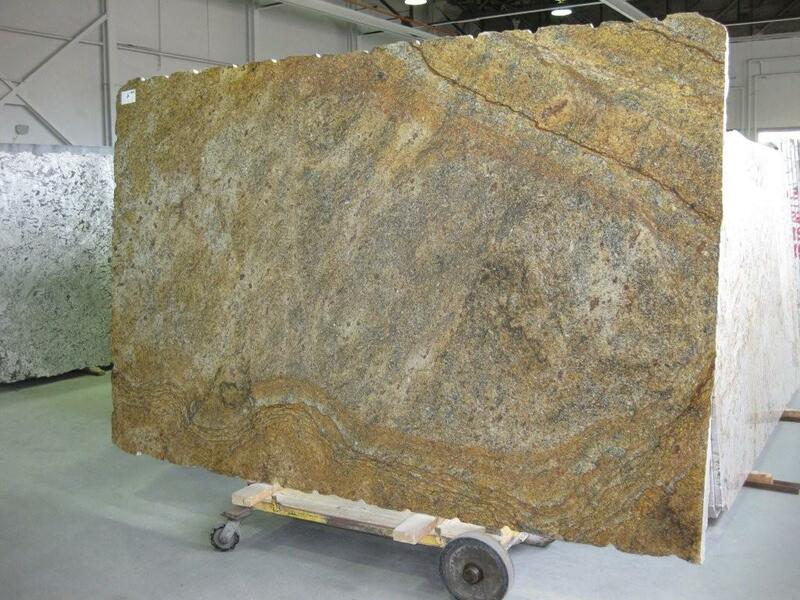 From the highly exotic to the most uniform, we offer one of the widest selections in Eastern Ontario. 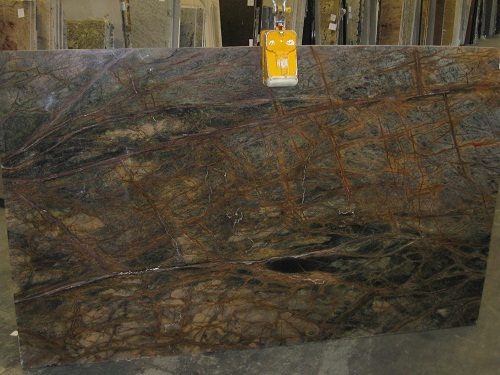 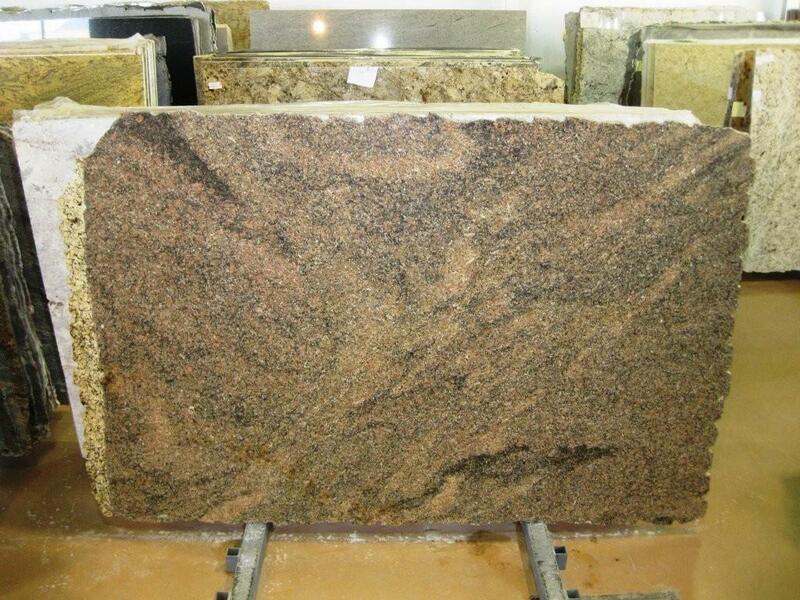 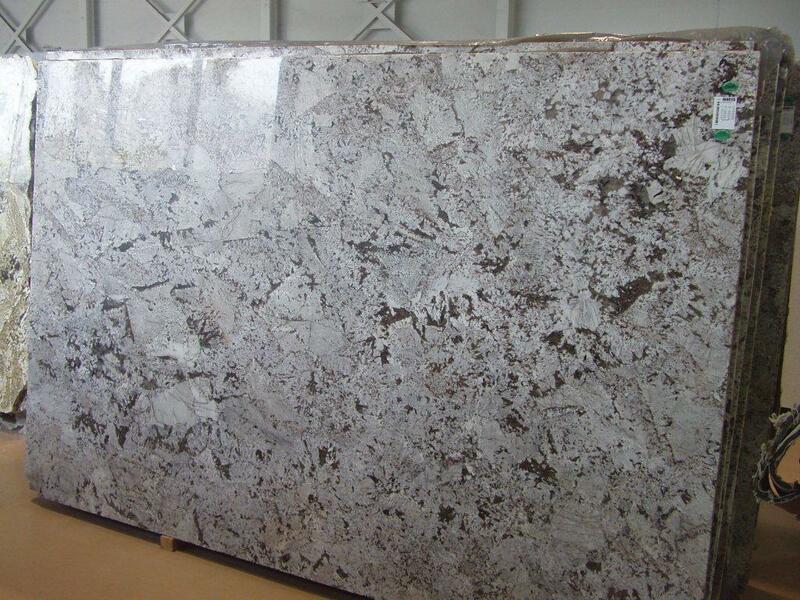 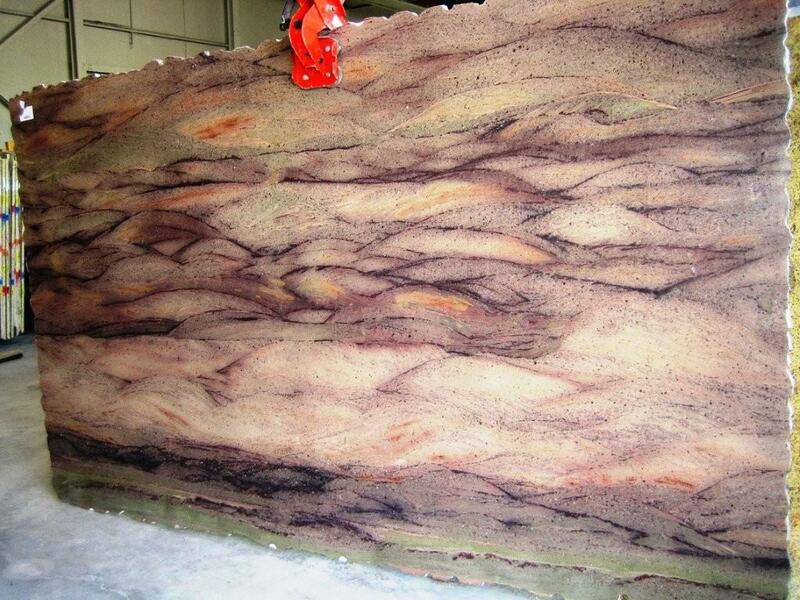 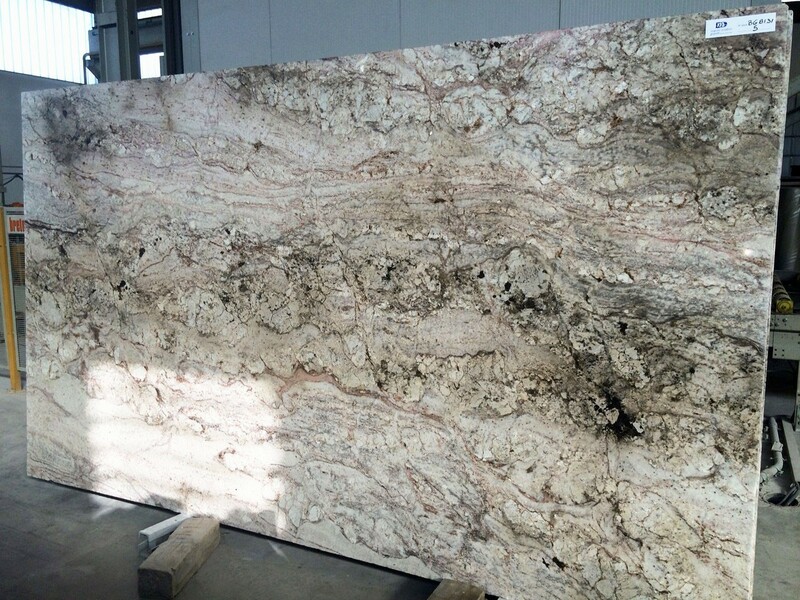 Our slab inventory is on site at our showroom at 1402 Star Top Road, and each of the slabs is ready to fabricate. 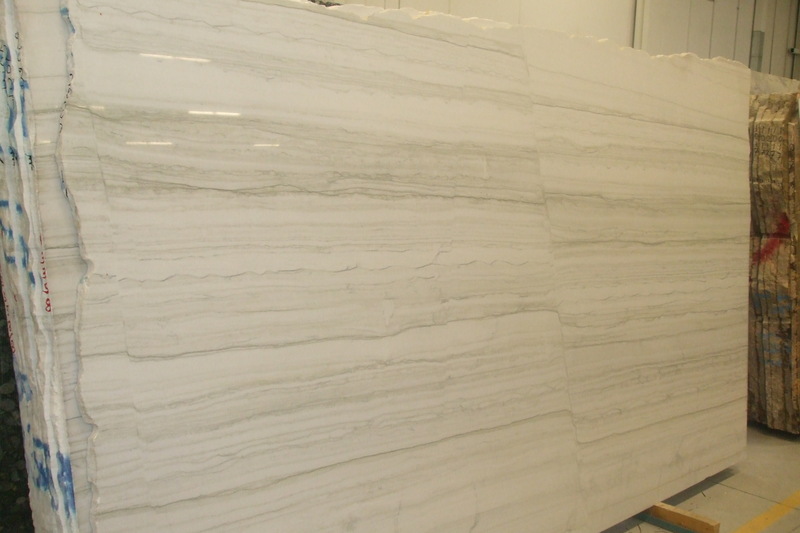 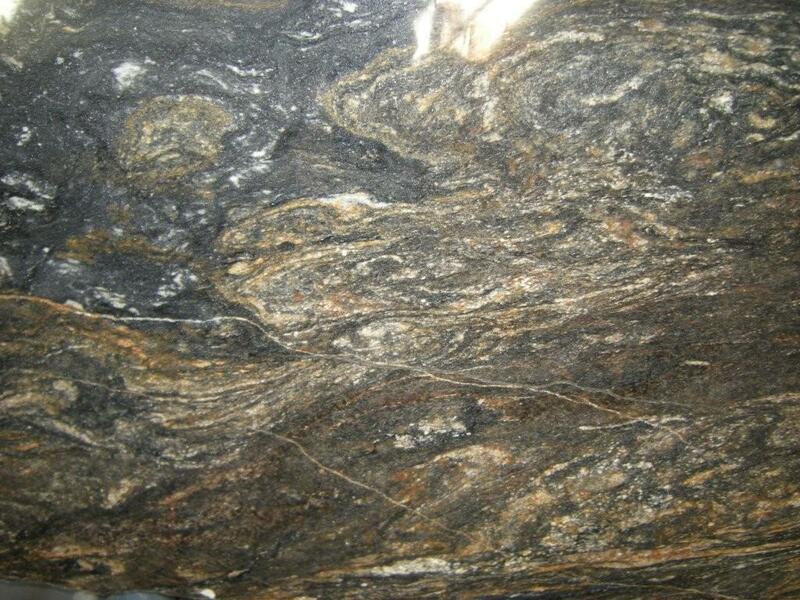 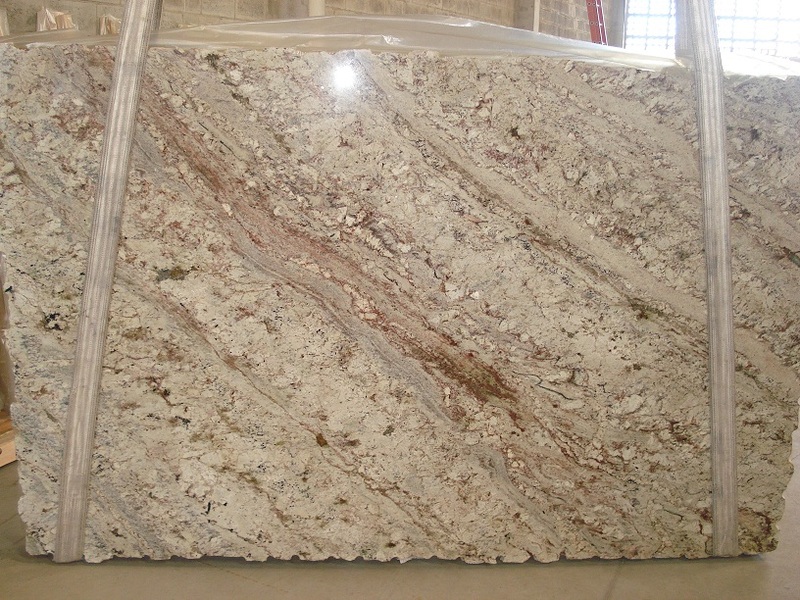 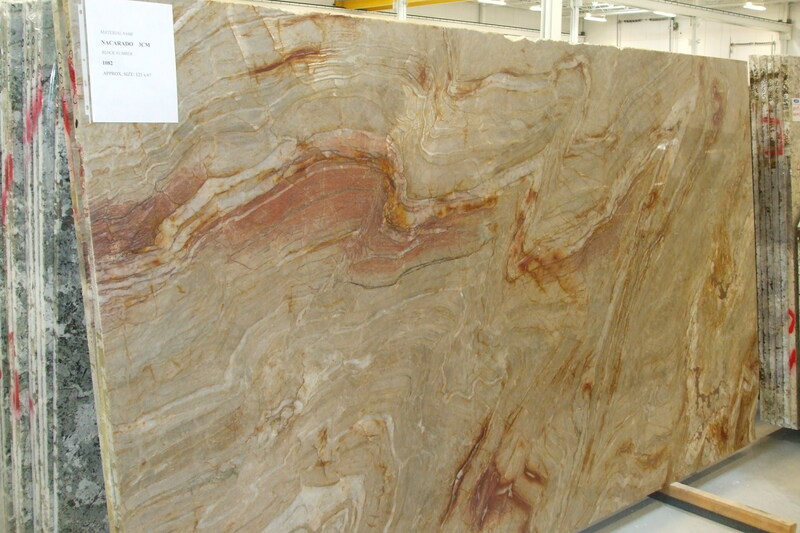 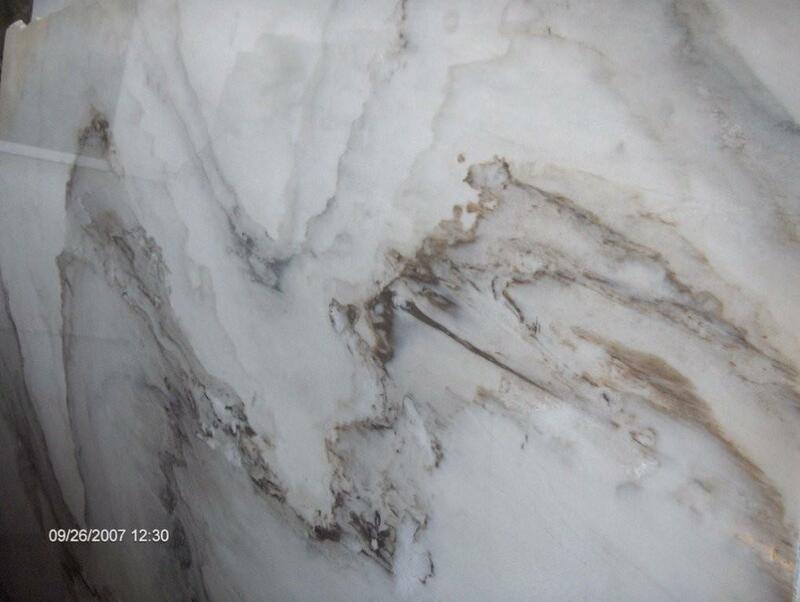 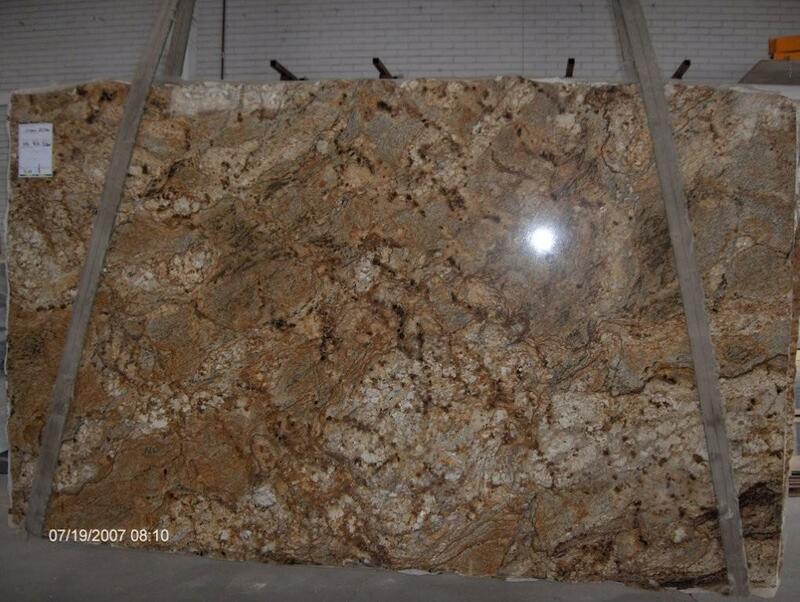 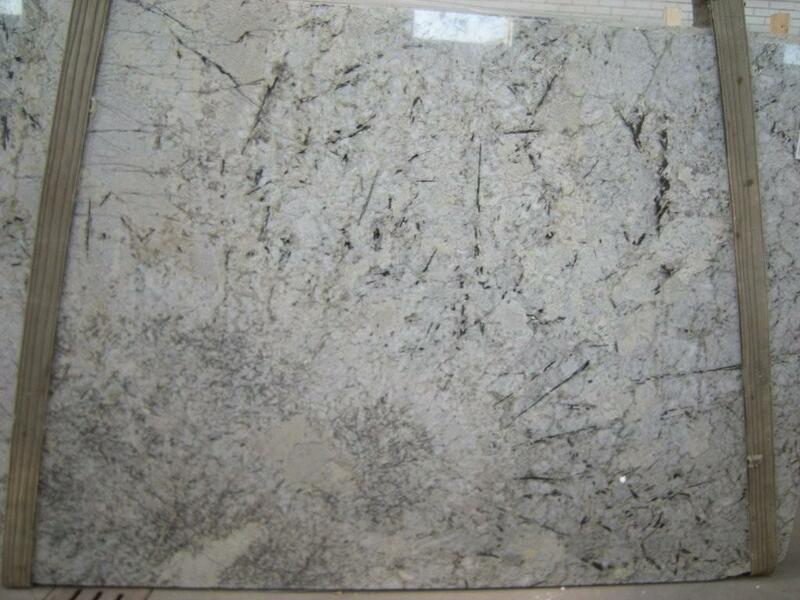 We take great pride is offering a premier and leading variety of stone surfaces. 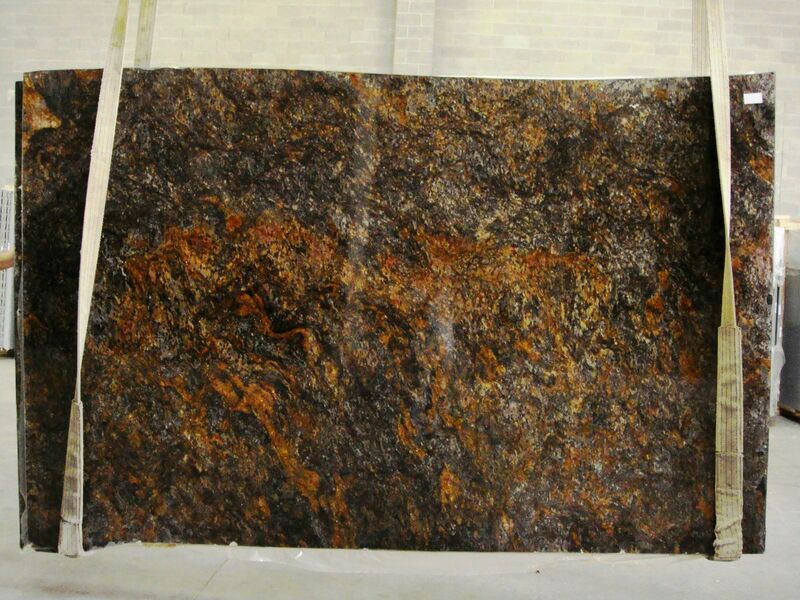 We work with our customers in choosing the style, edge profile, and application that is just right. 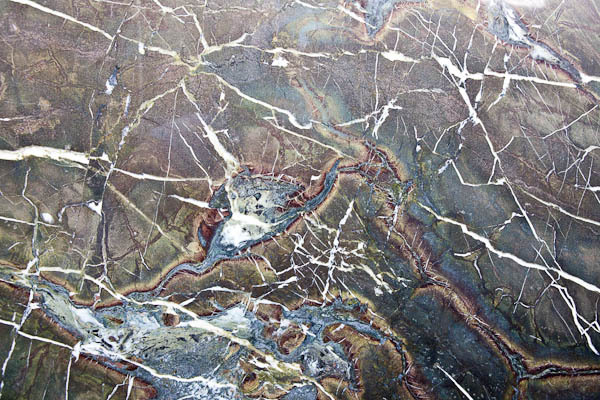 Here, you can peruse our quartz types. 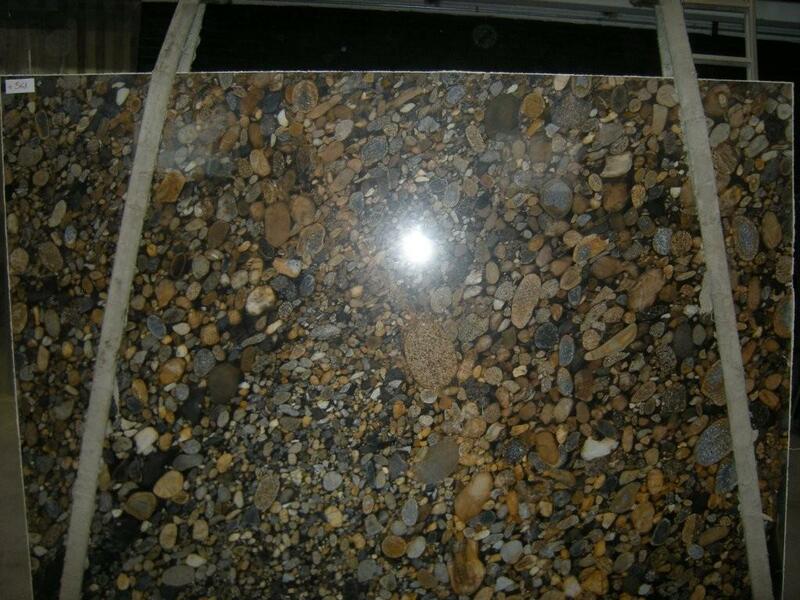 You can also visit our showroom for samples.